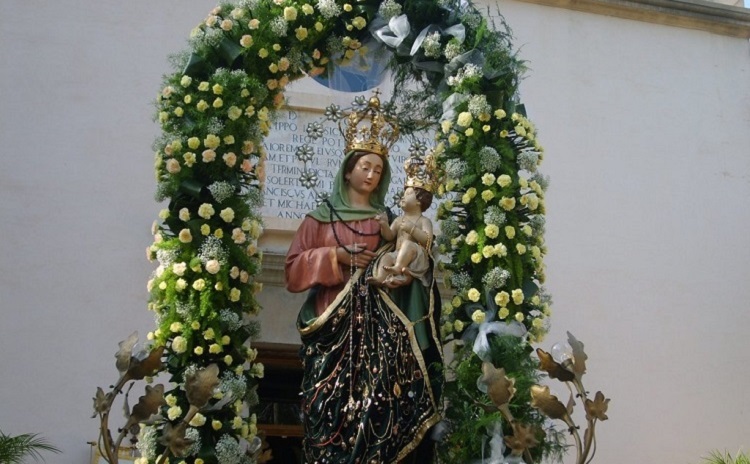 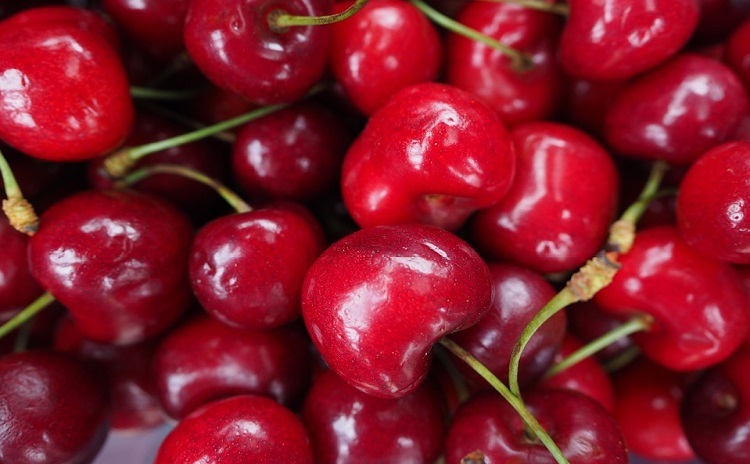 12 May-9 September. 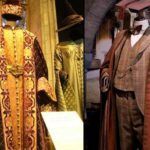 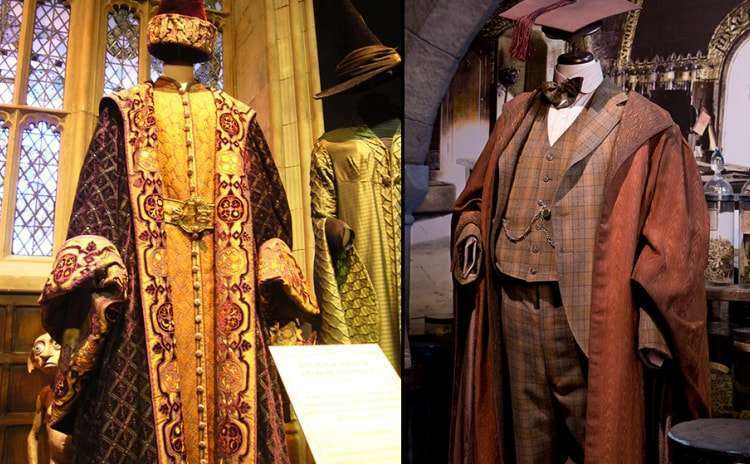 Authentic costumes, props and creatures from the movies. 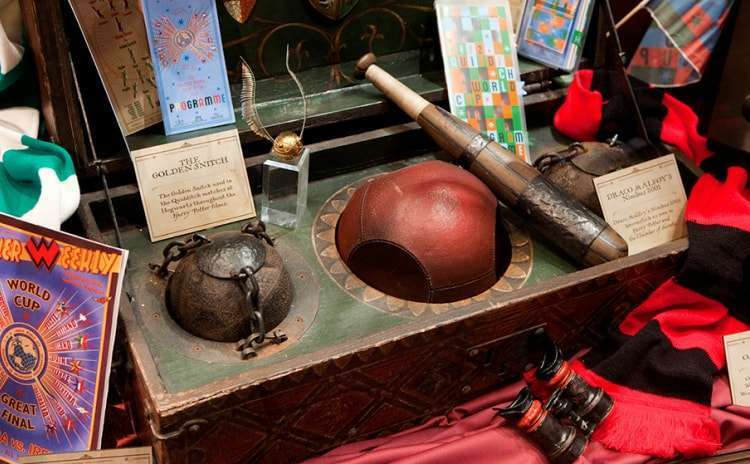 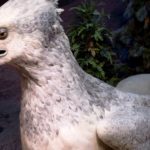 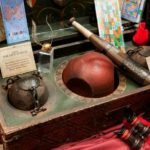 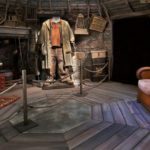 After stops all over the globe, the highly acclaimed Harry Potter: The Exhibition arrives at the Fabbrica del Vapore in Milan from May 12 until September 9, 2018. 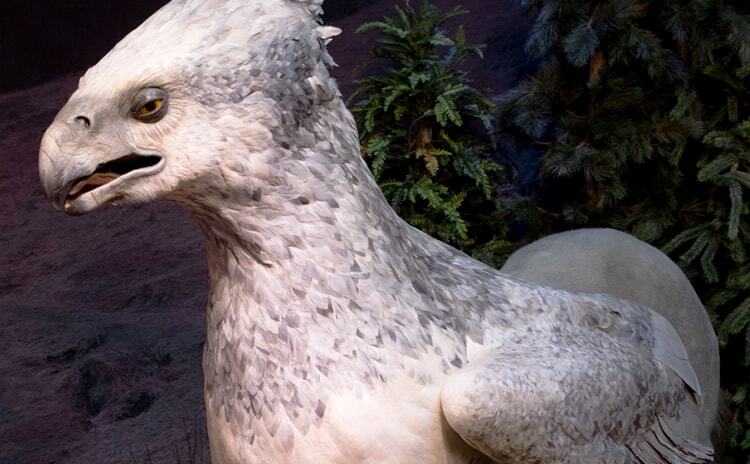 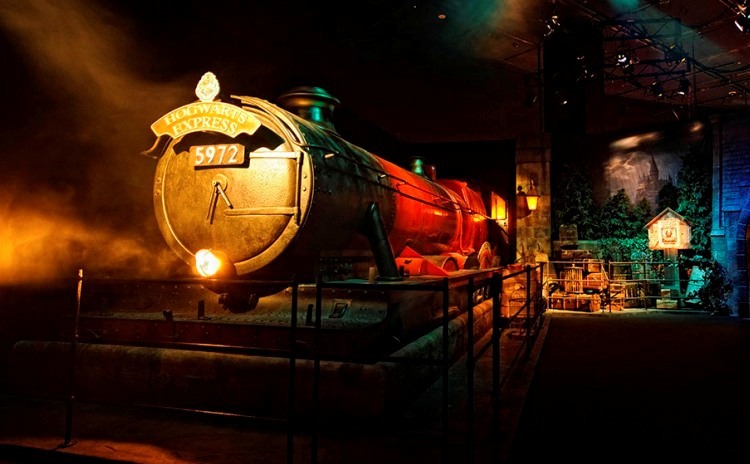 Fans of all age will finally have the opportunity to enjoy Harry Potter’s magical world, in a 1,600-square-metre area that features authentic costumes, creatures and props from the films. 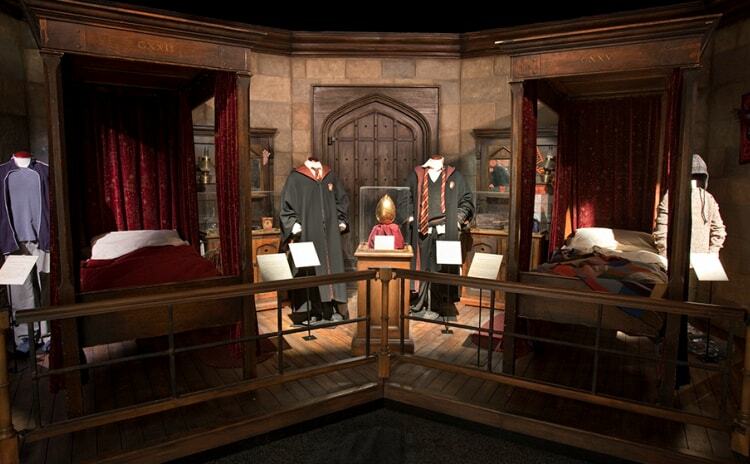 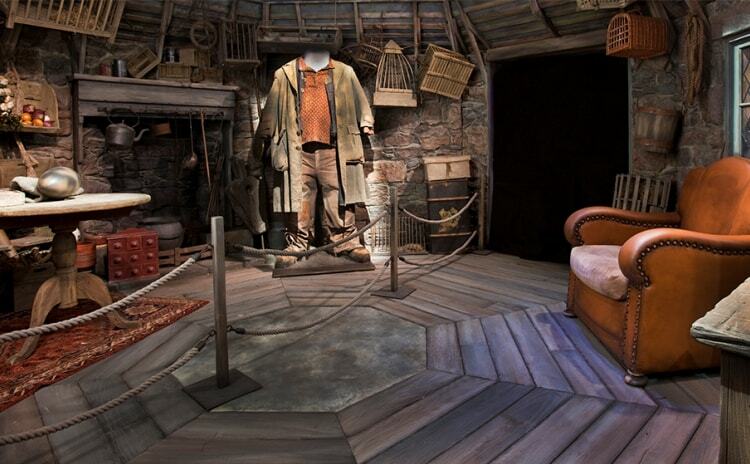 The exhibition also includes settings from the movies’ most popular locations, such as the Gryffindor Common Room, the Forbidden Forest and Hagrid’s hut. 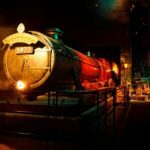 Guests can get sorted into their favourite Hogwarts House, toss a Quaffle in the Quidditch area, or pull a Mandrake in the Herbology classroom. 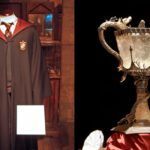 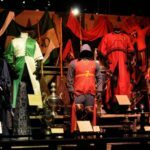 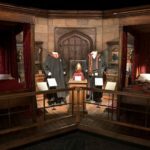 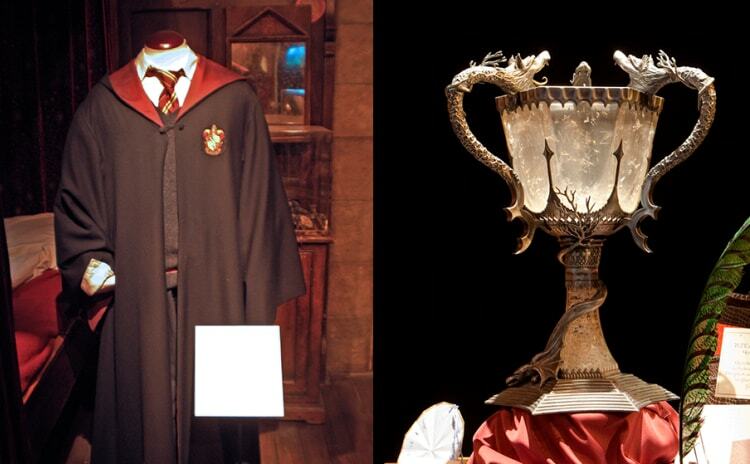 Harry Potter: The Exhibition is made possible by Warner Bros. Entertainment, GES Events, D’Alessandro e Galli, Sold Out and Encore Productions. 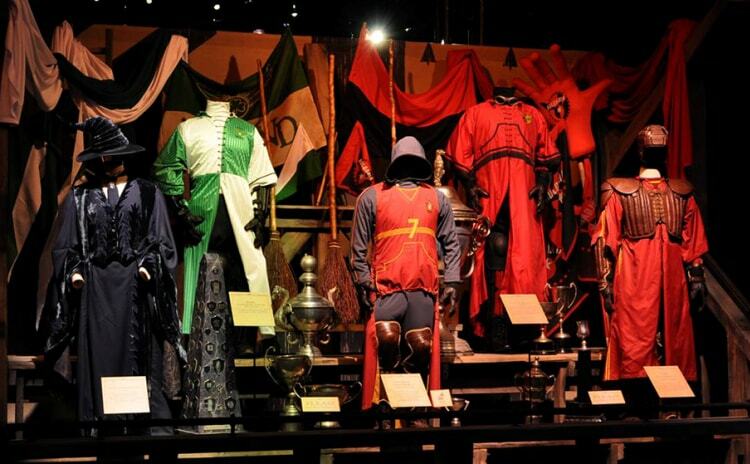 Last entry one hour before the closing of the Exhibition.